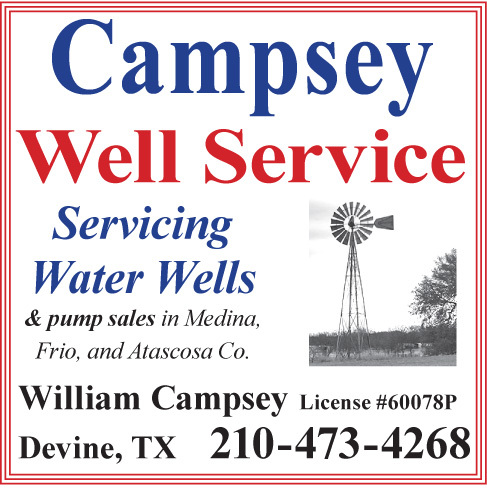 Hondo, Texas —The USDA Natural Resources Conservation Service (NRCS) in Medina County and the Medina Valley Soil and Water Conservation District cordially invite the public to attend their Fiscal Year 2018 Local Working Group (LWG) meeting July 11, 2017, from 10:30 a.m. to 11:30 a.m. at the USDA Service Center in Hondo. 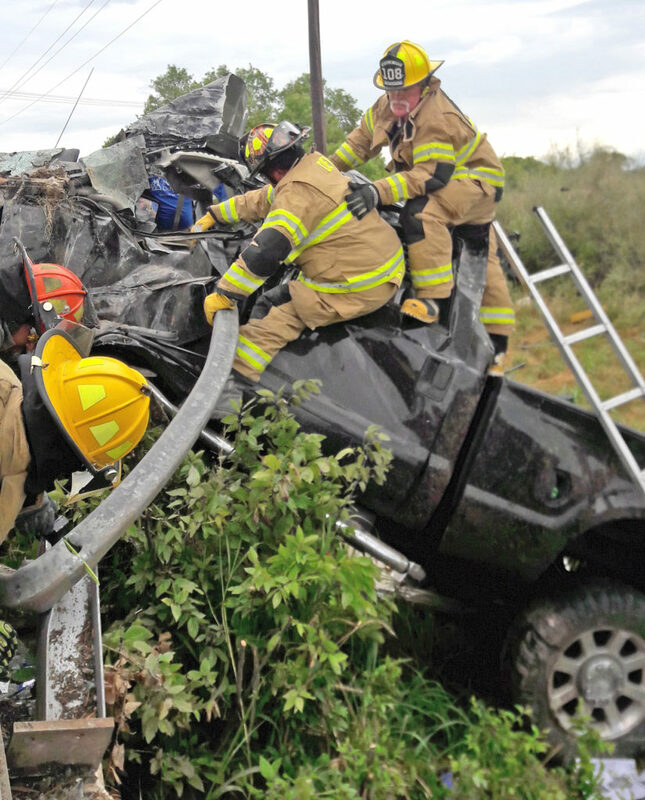 Volunteer fireman Roy Reyes and Bryan Graham work hard to cut through a tough guard rail at a wreck that occurred near Biry. 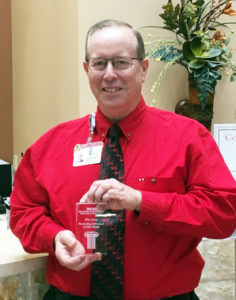 Norman Terrill, Plant Operations Director for Medina Healthcare Systems, was recently honored with the Pillar Award. 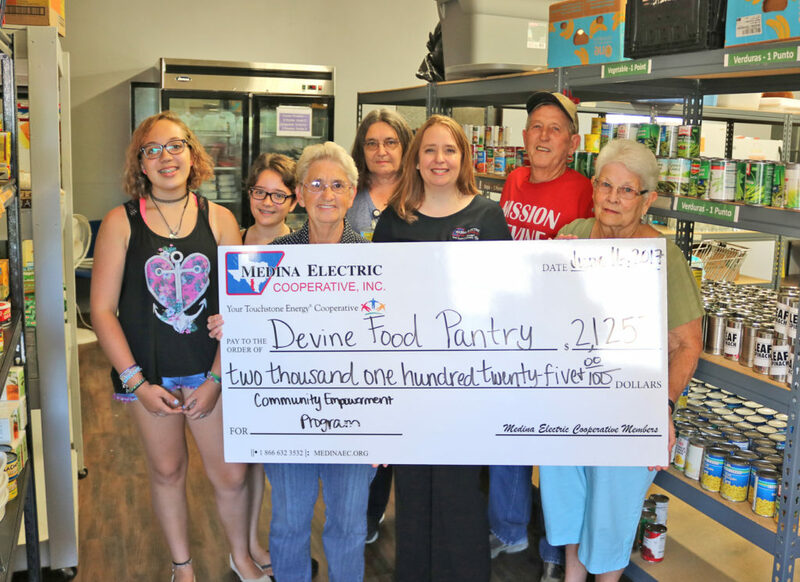 Medina Electric Co-op recently donated $2,125 to the Devine Food Pantry.